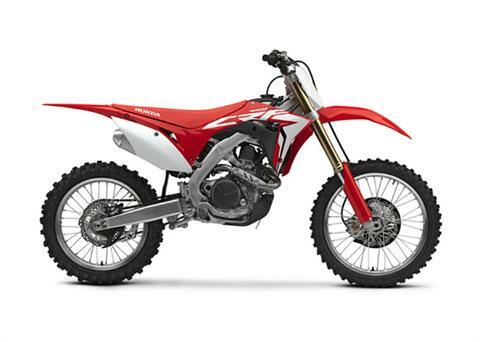 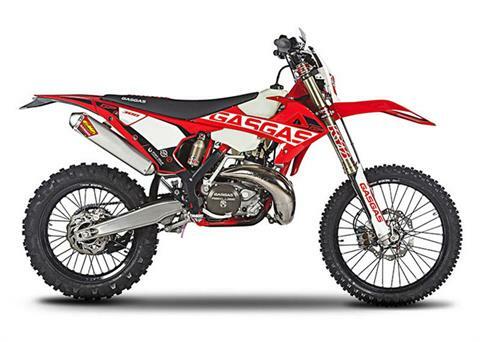 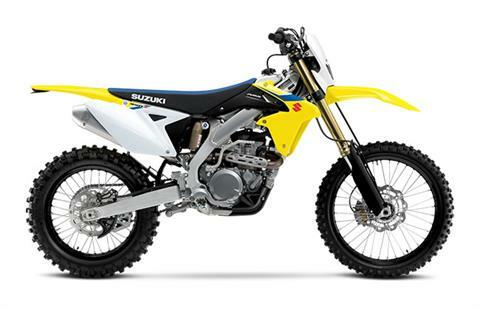 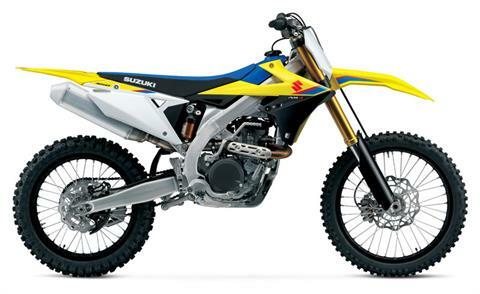 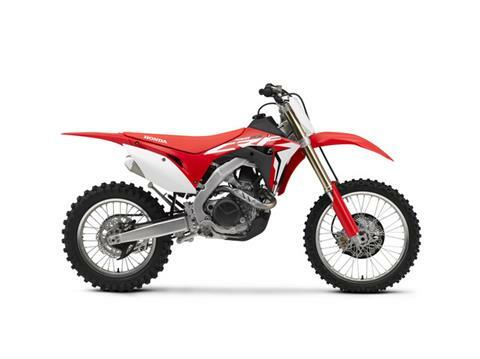 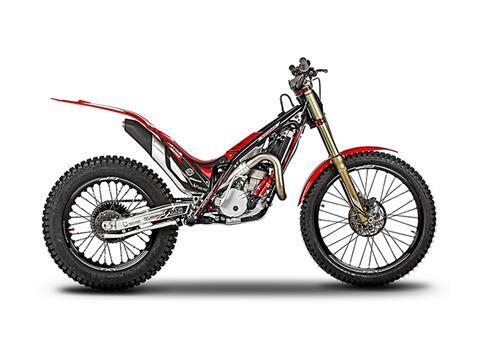 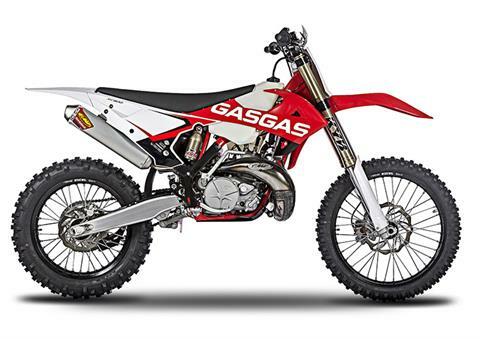 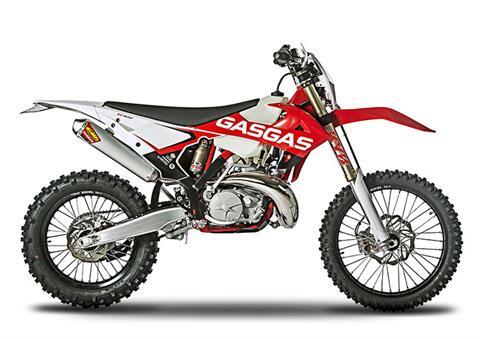 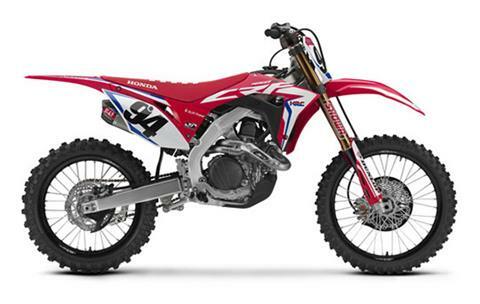 Cycle West in Petaluma CA is a dealer for dirt bikes from Honda, Suzuki, and GasGas. 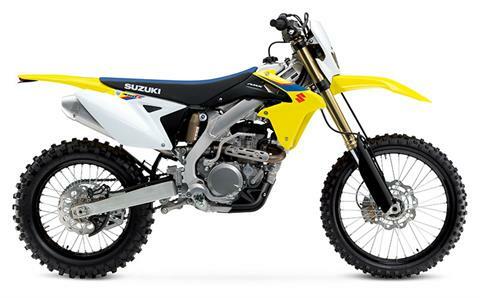 We can get you any manufacturer model seen here. 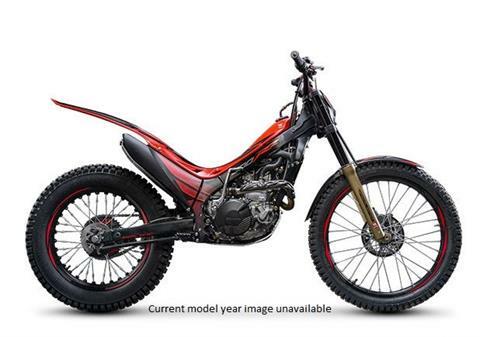 We sell street motorcycles, too. And don't miss our factory promotions for money-saving deals and financing offers.